Ever feel like you’re swimming in things you don’t need? 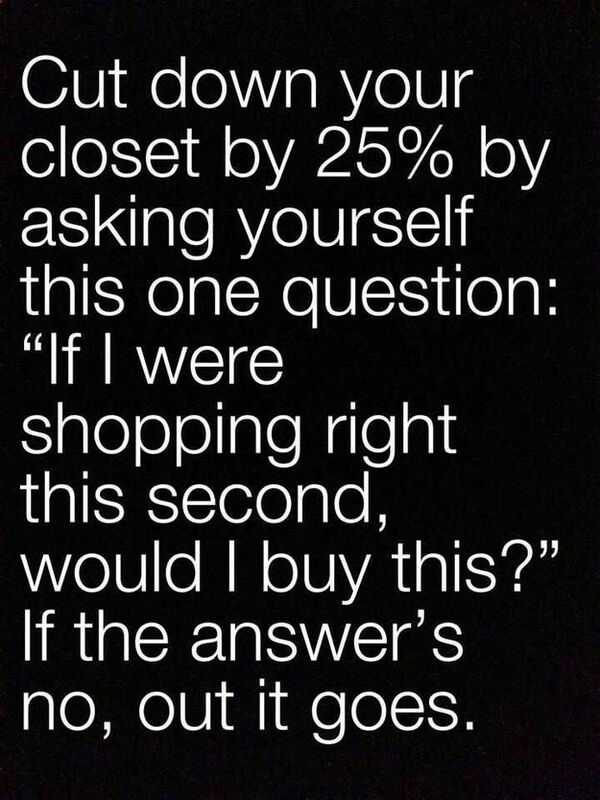 Follow this simple mantra and get rid of the clutter in your closet! 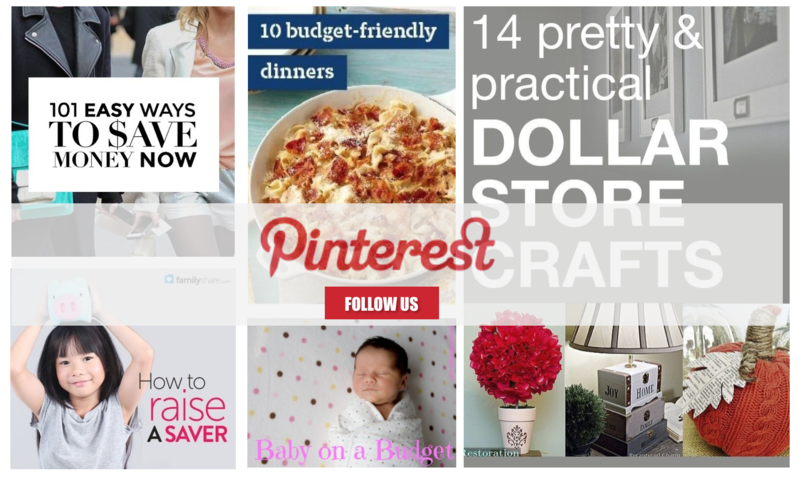 Follow our Pinterest Board “Simplify & Organize” to get more tips on how to de-clutter your life!